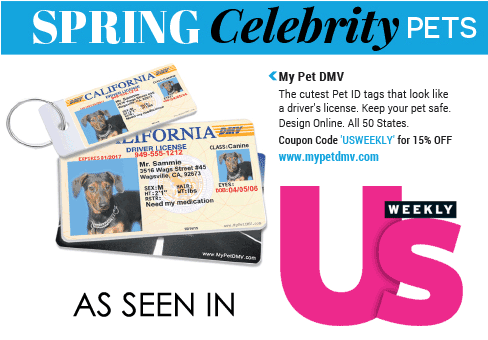 MyPetDMV is the nations #1 choice for Custom Pet ID tags! We have been featured on TV, Newspapers, and Radio. Design your custom ID in under 5 minutes and we’ll have it shipped tomorrow. Check out the live interview on KTLA5 below. Check out the live announcement on WGN Steve Dale’s Pet World below. The Official MyPetDMV Jingle. Listen now.